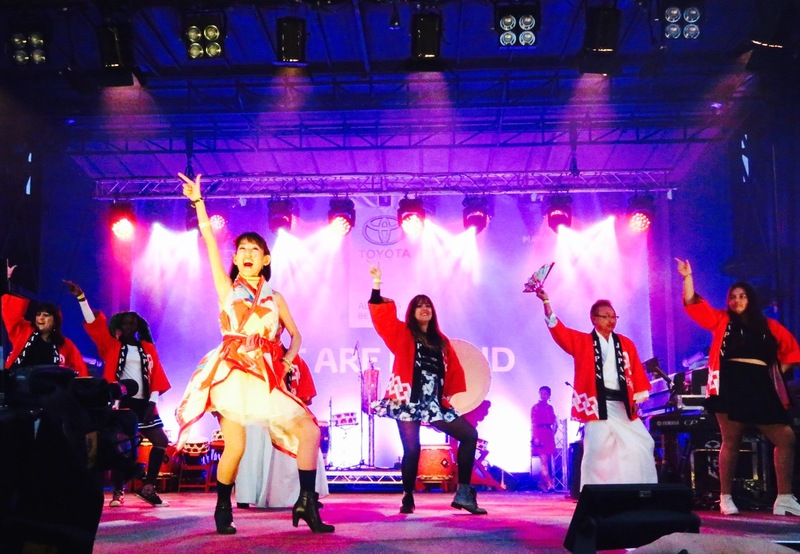 IBUKI come back to Japan Matsuri this year!! 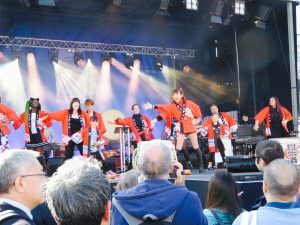 We are looking for dancers for Japan Matsuri Song “IBUKI” @Trafalgar Square Japan Matsuri main stage on 30th Sep(SUN). Please watch the video and let me know by email on naomi@sweet-naomi.com if you would like to take part in!! ◆Please send your height and photo. Also it would be great if you can send a link of your dancing on youtube video.